More trouble seems to be coming in the way of e-commerce company Snapdeal, which is in advanced negotiations to sell its business to Flipkart. 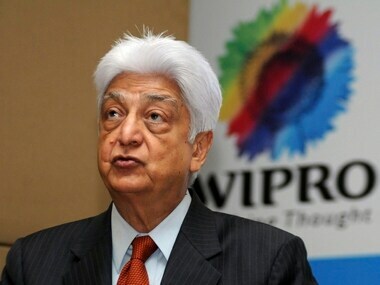 Wipro promoter Azim Premji, whose investment arm PremjiInvest is one of the minority shareholders in Snapdeal, has sought a clarification on how the company plans to protect the interest of minority shareholders in the event of a sale to Flipkart. Snapdeal counts other minority investors such as Ratan Tata, Foxconn, Alibaba Group, Ontario Teachers' Pension Plan, eBay and Hong Kong-based hedge funds, among others, who together own about 40 percent of the company, but do not have board representation, the ET report said. 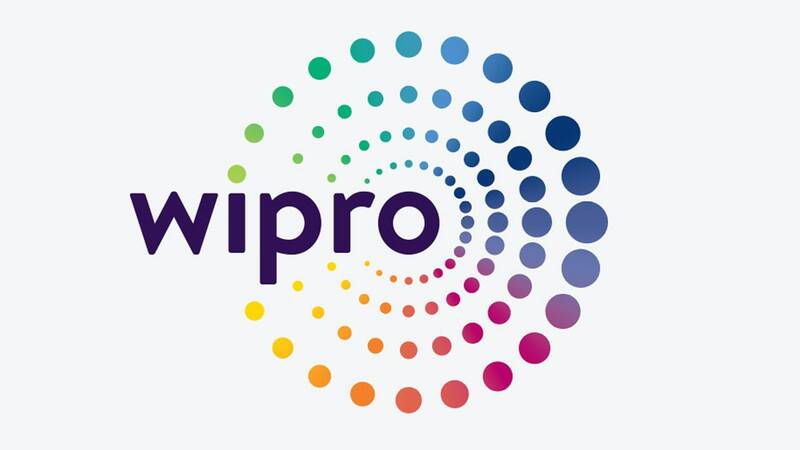 Wipro's family office has objected to special payouts to two of its co-founders Kunal Bahl and Rohit Bansal and two early investors, Kalaari Capital and Nexus Venture Partners, which would be receiving a total $90 million for their stake sale to Flipkart. 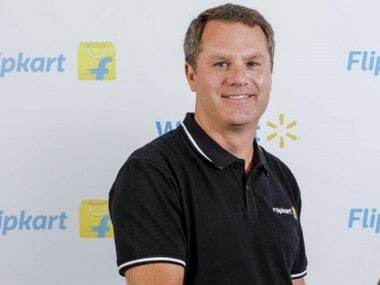 Going by the agreed terms, early investors Kalaari Capital and Nexus Venture Partners would receive a total of $60 million besides new equity in Flipkart, while founders Kunal Bahl and Rohit Bansal would get a combined $30 million, Financial Express report said. "PremjiInvest sent a letter Wednesday to the Snapdeal board saying that the $90 million to be handed to this select group of early Snapdeal shareholders and founders isn’t acceptable," the FE report said quoting unnamed people. Besides $90 payout to shareholders and founders, another $30 million has been proposed by the Snapdeal board to be paid to its employees. Premji's family office, however, has not objected to this payment to employees. However, The Economic Times report says special payments to be made to shareholders is expected to be around $150 million. The fresh query raised by Premji's personal investment arm is the second since Snapdeal decided to sell its business to Flipkart. PremjiInvest is also trying to garner support from other minority investors in order to oppose the special payouts to select shareholders. 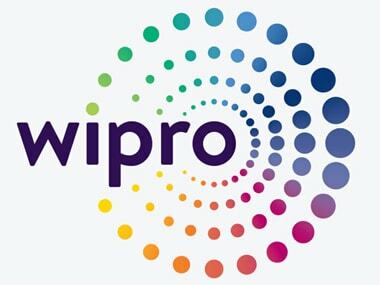 As Wipro's family office raises fresh query over payout, Snapdeal's business sale plans could hit roadblock. In fact, Premji's objection could further pull down Snapdeal's valuation, as the non-binding preliminary agreement has called for the e-commerce major's valuation to be reduced to about $1 billion from $6.5 billion, FE report added.